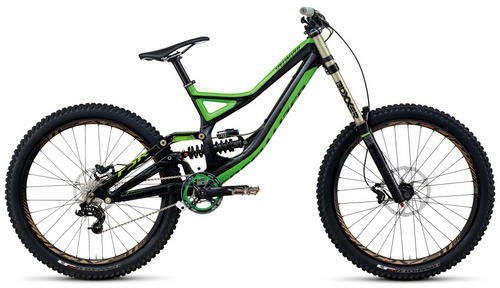 2013 alloy demo time frame? Discussion in 'Downhill & Freeride' started by TechnikSLR, Aug 17, 2012. 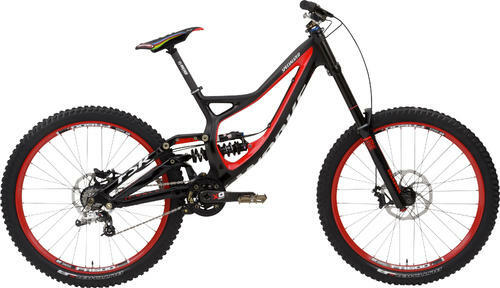 With all this talk of the ultra expensive 2013 carbon demo, when will specialized release info / colorways on the alloy version? i want a new bike bad!